Delhi Chief Secretary D has directed departmental heads to review the content of the website of their respective department and update them, according to an official communication. The chief secretary also directed for the appointment of nodal officer for this work. 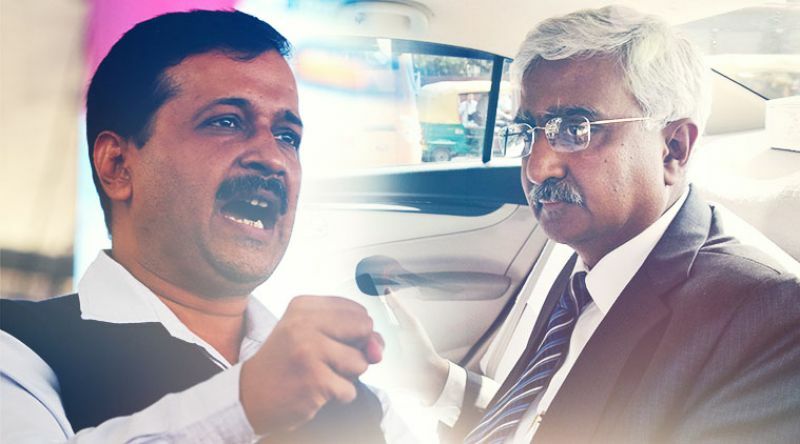 The directive came after Chief Minister Arvind Kejriwal issued a note to IT Minister Kailash Gahlot over government websites facing problems for the past few months. The directives were issued at a recent meeting with principal secretaries and secretaries. The move intends to provide updated information pertaining to government works to users of department websites. "The chief secretary directed HODs to review their content on websites and update the same...," stated a written communication of irrigation and flood control department to its officials. In July this year, the chief minister had issued a strong note to Gahlot over websites working on and off for the past few months.